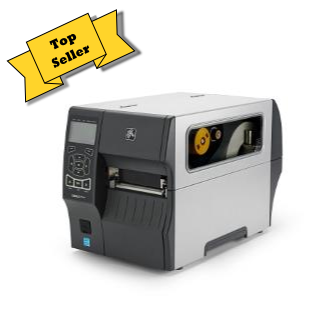 The Citizen CL-E720 series is designed for ease of use; the metal mechanism opens vertically to a full 90° to allow for easy ribbon access, while integrated ribbon control and positioning support precision printing on even small or specialist media. The CL-E720 also comes with plenty of optional extra’s. The rugged and sturdy design and fast print speeds of 8″ per second, makes the CL-E720 ideal for industrial environments and high yield printing applications. 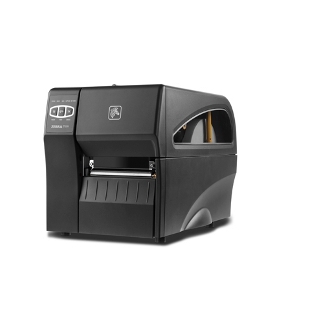 The Citizen CL-E720’s Hi-Open™ case lifts up vertically meaning that the printer’s footprint does not change as the cover is opened making it ideal for tight spaces and Citizen’s Hi-Lift™ mechanism for easy ribbon and media loading. 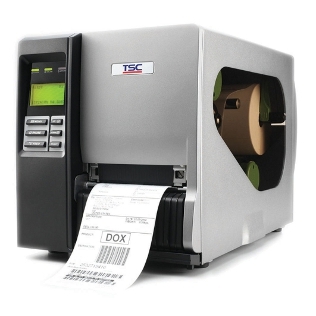 The large, front mounted LCD panel gives clear indication of printer status and easy printer configuration.